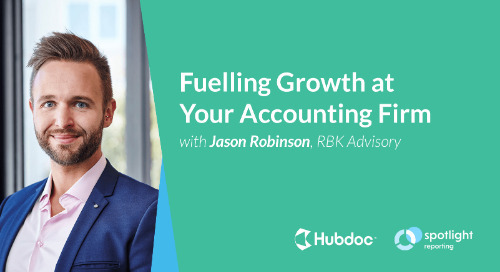 Understanding the quickly growing accounting app ecosystem is becoming an important skill for advisors. 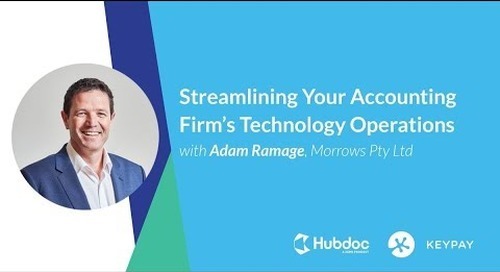 However, with so many available app solutions, it can be challenging to find the right apps for your firm and your clients. 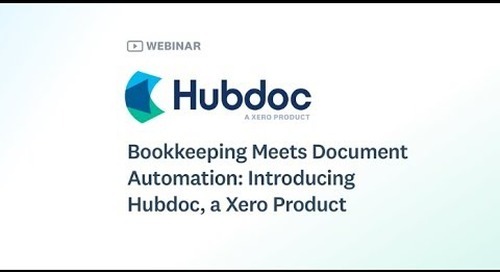 Kenji Kuramoto is the founder & CEO of Acuity, an accounting practice that operates 100% in the cloud. 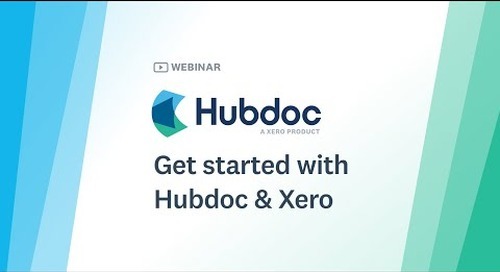 Thanks to cloud technology, Acuity is now a Xero Gold Partner and Kenji was selected as one of Hubdoc’s Top 50 Cloud Accountants of 2017. 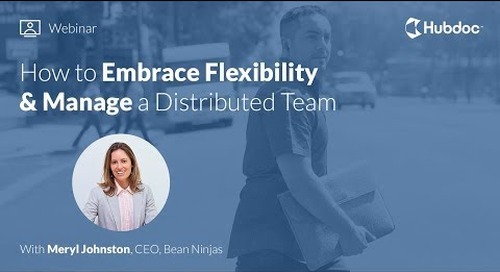 Kenji and his team embrace app selection and advisory as an important part of their business. 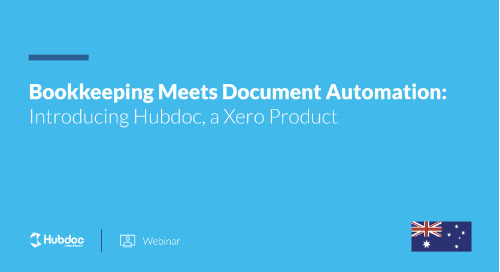 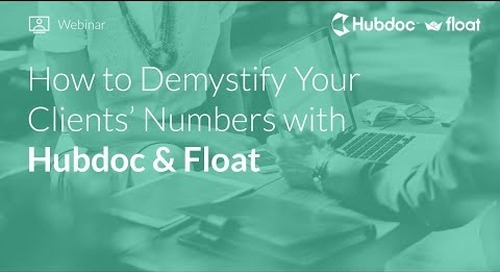 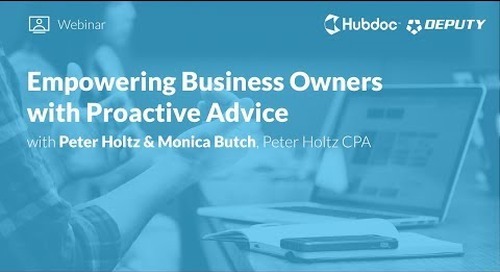 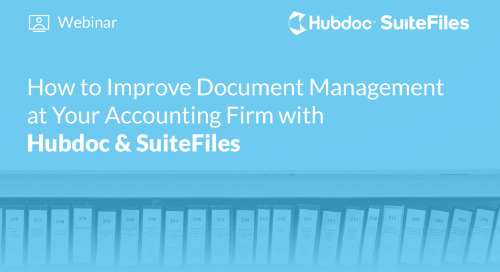 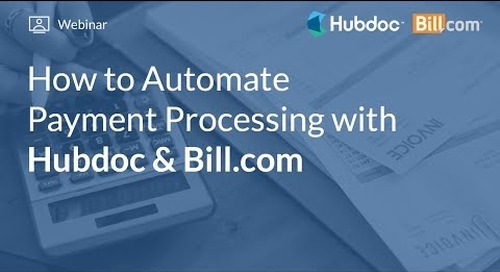 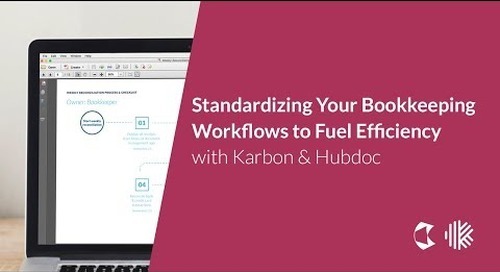 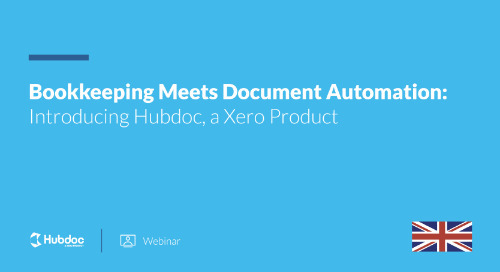 Learn how to achieve automated bank reconciliation with Hubdoc and Xero! 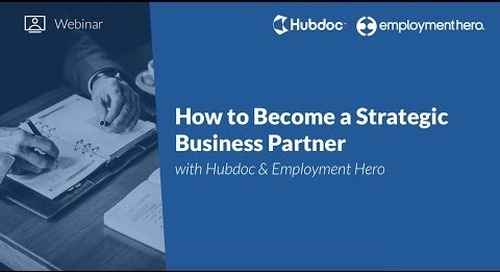 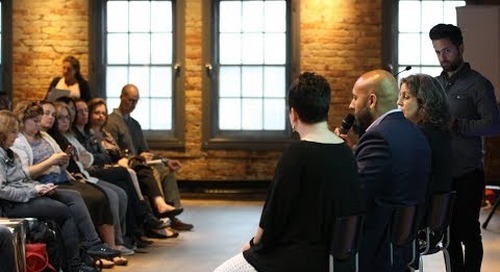 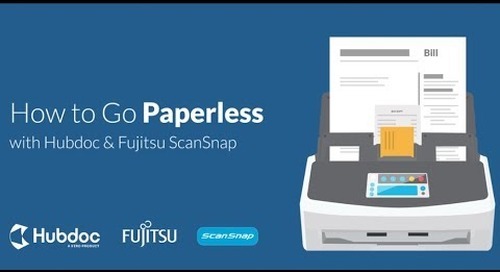 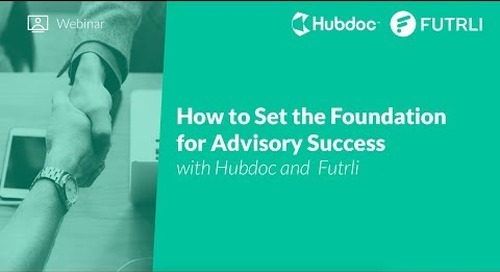 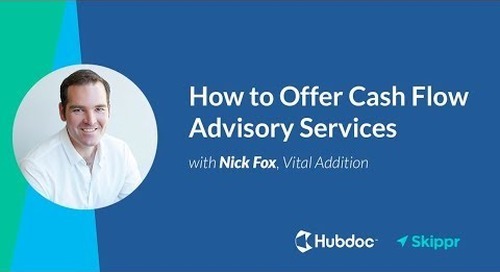 Watch our free webinar here.